In celebration of Veterans Day, Anne Akers, Veterans Advocate, and Producer Randie Levine Miller joined forces to present a GALAXY OF STARS benefit at the Triad Theatre. 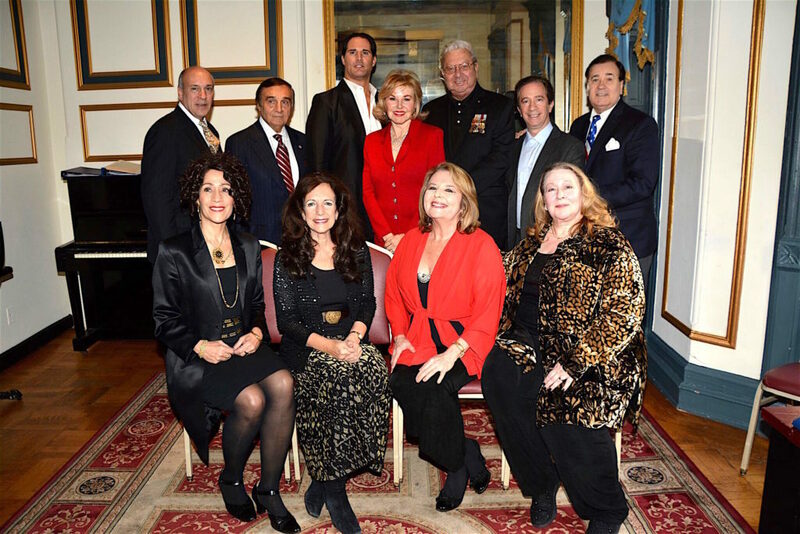 Headlining the event were Broadway legends Tony LoBianco and Lee Roy Reams, with performances by Steve Maglio, The Janes, International Operatic Tenor James Valenti, and Randie Miller. Musical Director, Michael Lavine. The sold out audience was touched by a showing of “Just A Common Soldier”, narrated by Tony LoBianco and seen by 45 to 50 million people worldwide. Operation Warrior Shield Chairman, Ed Schloeman, spoke and Veterans in the audience were acknowledged. Watch the video highlights of the show performances.